Deals in air dryers, air receivers, after coolers etc. 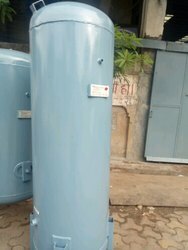 We have in store for our clients a comprehensive range of air dryers that are widely used by our clients across the globe for their excellent performance and durability. 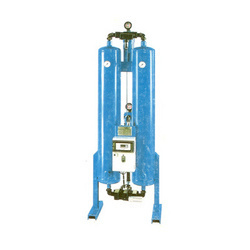 These air dryers are used for removing heat emitted by the machines and equipment used in the working area of a company. 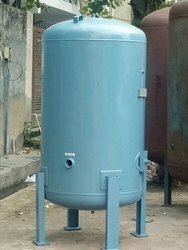 Finding usage in diverse industries, these air dryers can be customized in accordance with the specifications of our clients. 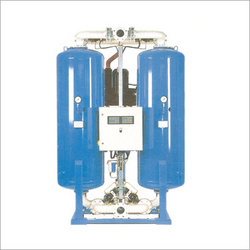 We are manufacturing and exporting high quality and economical Compressed Air Dryers as per our client requirements.Compressed air is an ideal energy source for many production process. Trouble free and operationally safe production is achieved by dry and clean air. 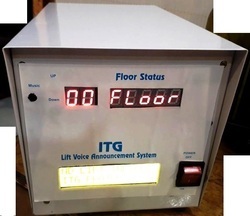 Cooltech Chilling units have already proven themselves for various application in India and abroad. A long list of repeat orders ably demonstrate our products and services. Chiller essentially consists of evaporator, compressor and an expansion device. In condenser refrigerant gas changes into liquid. Liquid gas expands into evaporator via thermostatic expansion valve, thus inducing cooling. Here refrigerant takes heat from the circulating media, expended hot gas is compressed by compressor and again re-condensed into liquid by air or water cooled condenser. 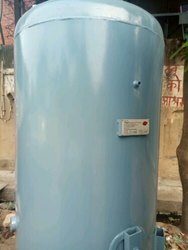 This cycle keeps on repeating till set water temperature is achieved. Lot of hardware i.e. 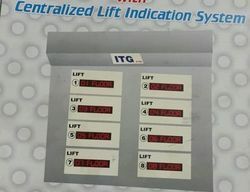 Gas receiver, Dryer, Filter, Flow indicator, Accumulator, Thermostat, Pressure switches etc. are used for fail proof operation. A circulation pump and S.S. 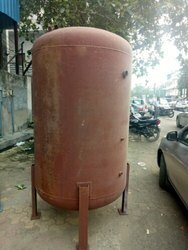 Tank duly insulated are used for Water circuit. We offer optimal quality heated air dryers which are highly efficient and accurate. 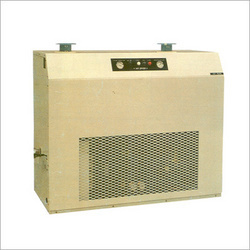 Our internally heated air dryers are made up of the best quality equipments and parts. 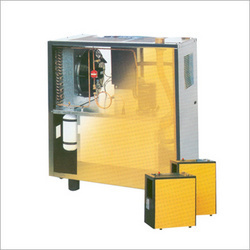 We provide our heated air dryers at competitive prices and also well within the stipulated time. 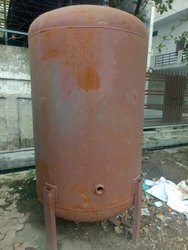 We are one of the authentic heated hot air dryers exporters from india.